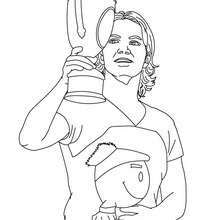 There is a new Amelie Mauresmo with a winning trophee in coloring sheets section. 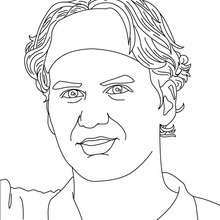 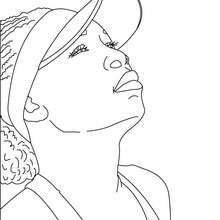 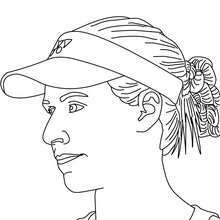 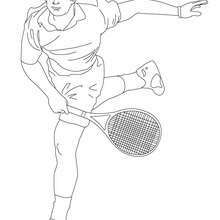 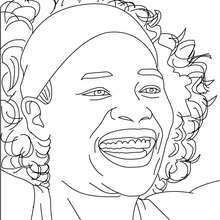 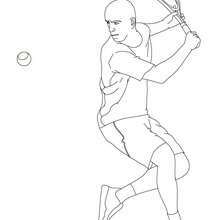 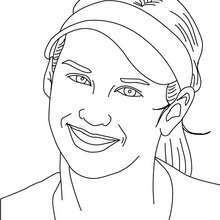 Check it out in FAMOUS TENNIS PLAYERS coloring pages! 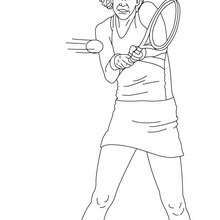 If you like challenging coloring pages, try this Amelie Mauresmo with a winning trophee coloring page. 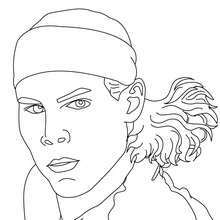 We have lots of nice printables in FAMOUS TENNIS PLAYERS coloring pages to make you happy.